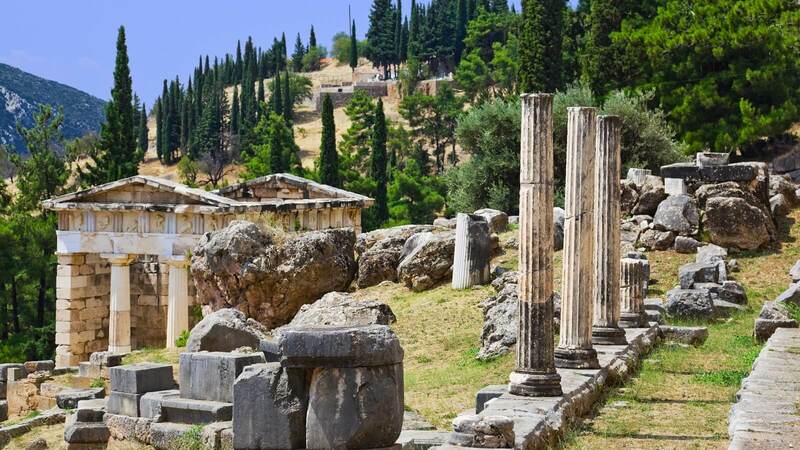 A 3-Days Classical Greece Period. 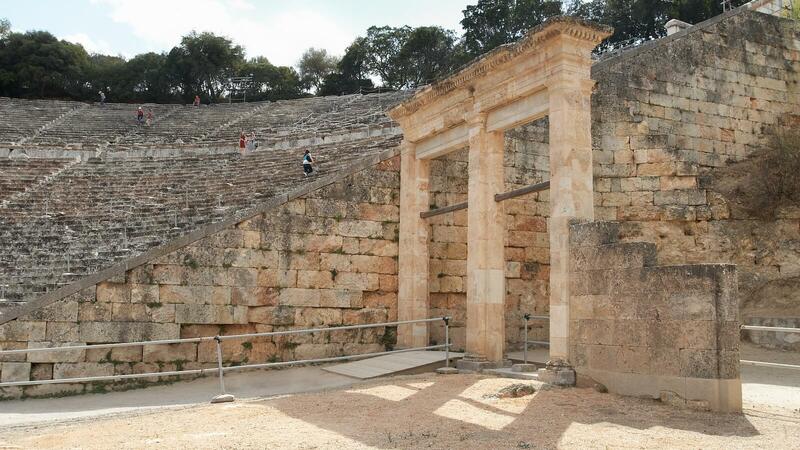 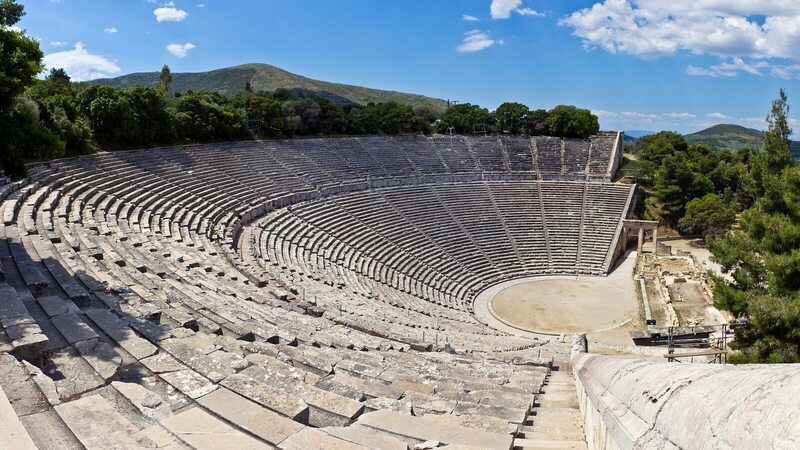 Visit Epidaurus Theatre (ancient Greek θέατρον = theatron ‘’a place of viewing’’) The tragedies and comedy plays of Sophocles performed here to entertain and instruct the citizens. 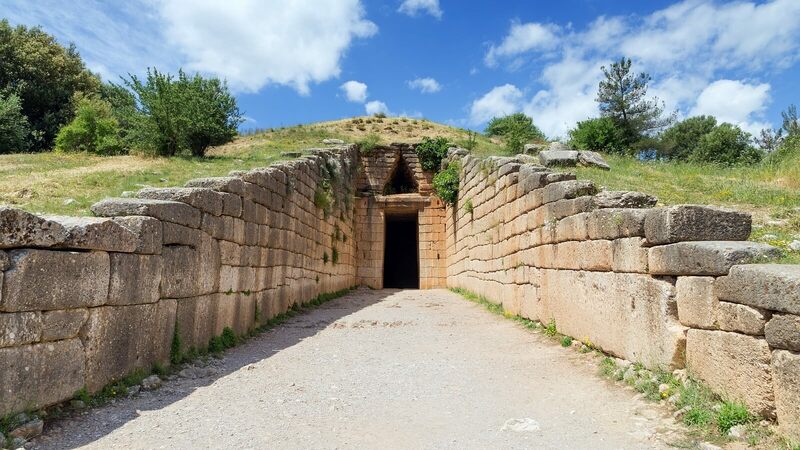 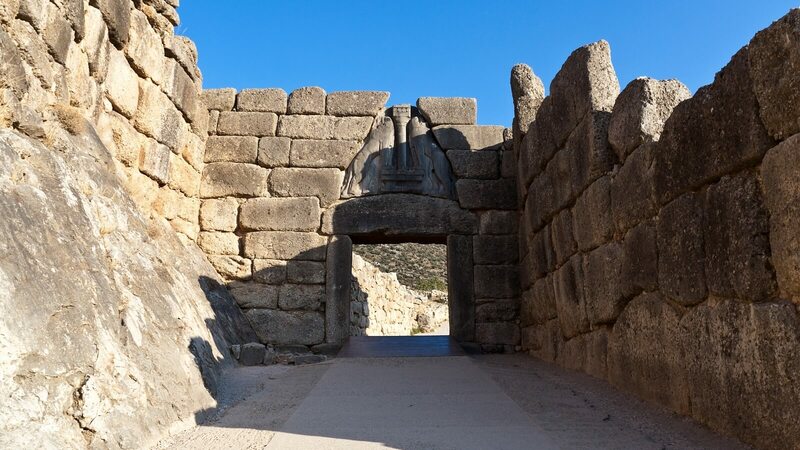 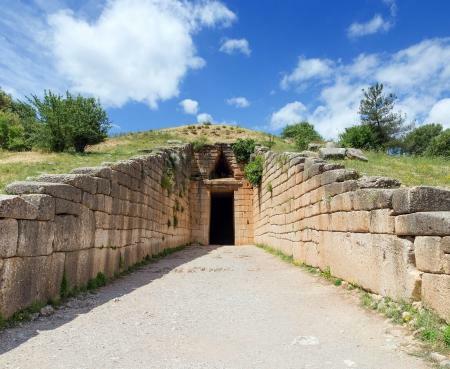 A short stop in Nafplion and proceed to visit Mycenae the home of King Agamemnon.Then on to Olympia where the ancient Olympic Games were held every four years at the sanctuary of Zeus. 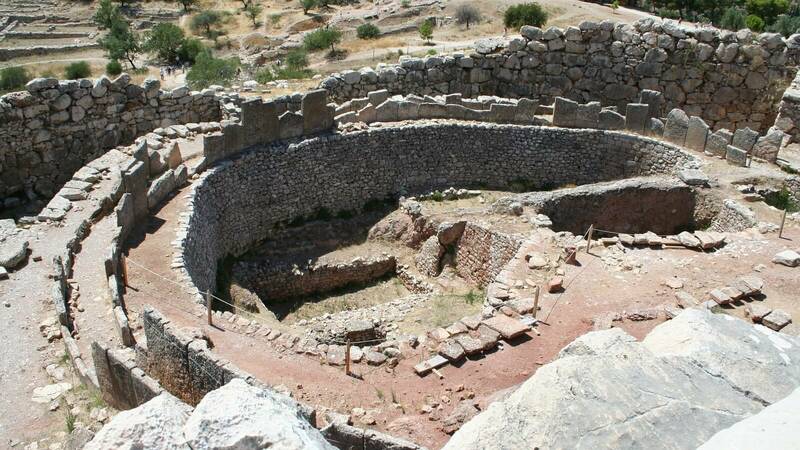 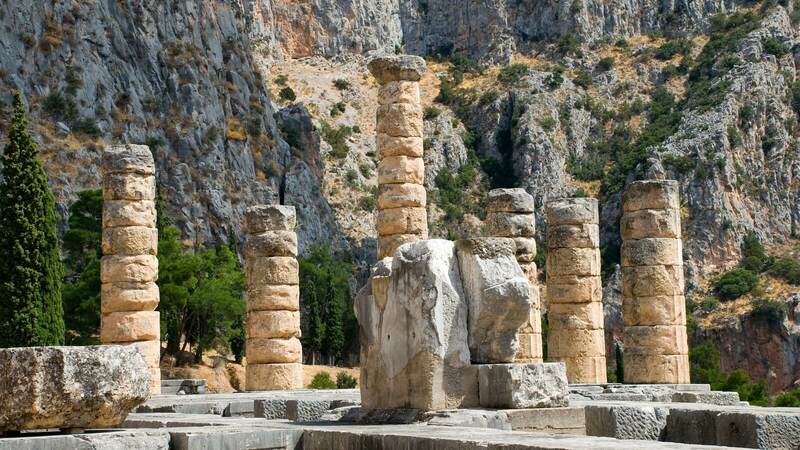 Next, Delphi ,site of the Delphic Oracle the most important oracle in the Classical Greek World and a site for the worship of The God Apollo recognized as a God of Light and the Sun, son of Zeus and Leto. 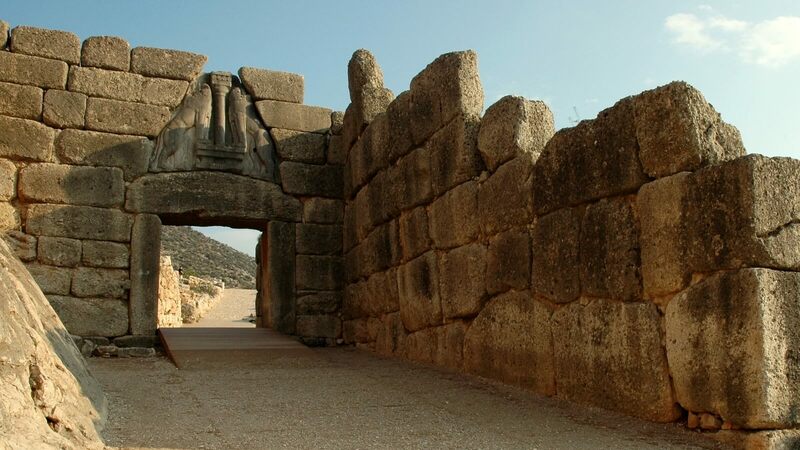 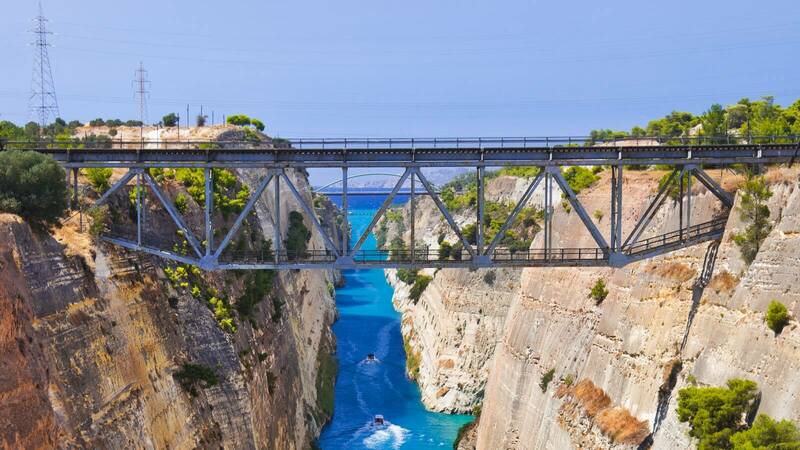 Sightseeing: Mycenae, Theater of Epidaurus, Corinth Canal, Temple of Olympian Zeus, Delphi. 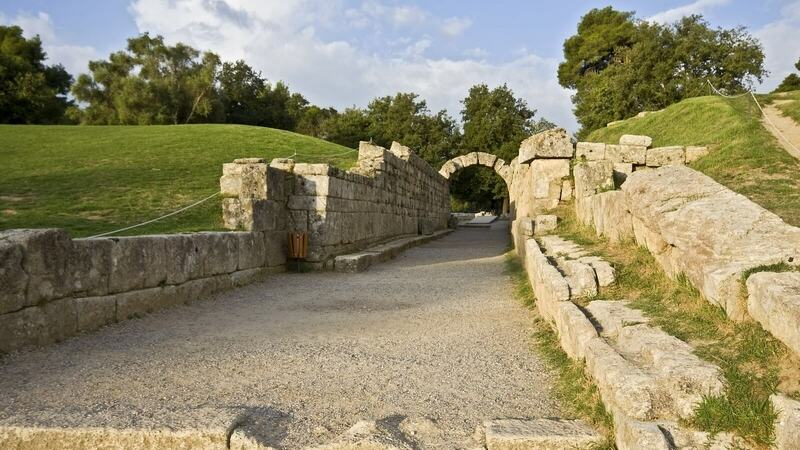 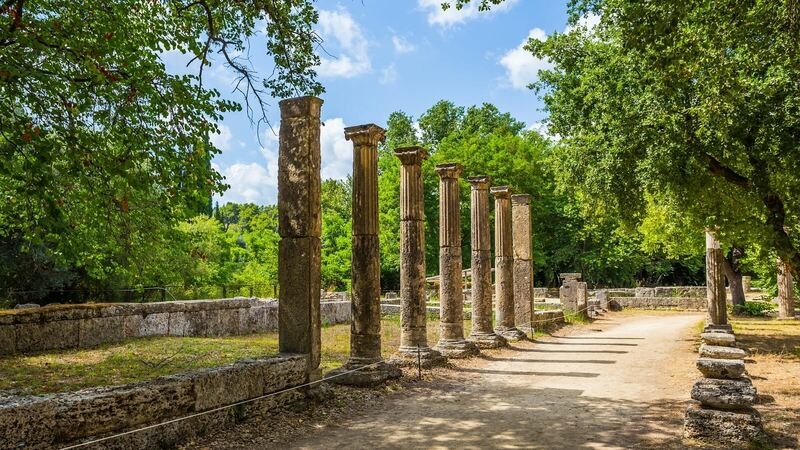 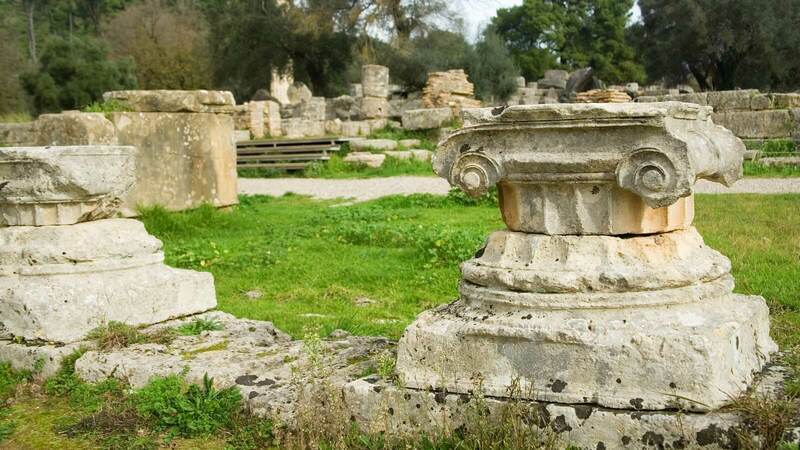 The tour that begins on Saturday, April 27 2019, will be operated without visiting the archaeological Site & the Museum of Olympia, on Sunday, April 28, 2019. 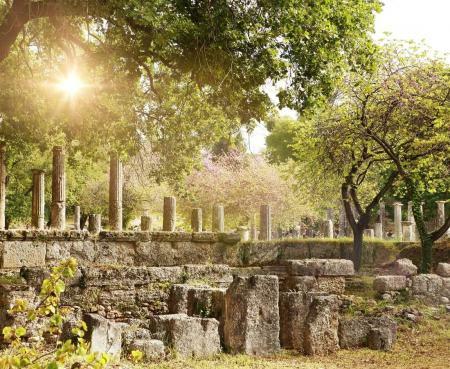 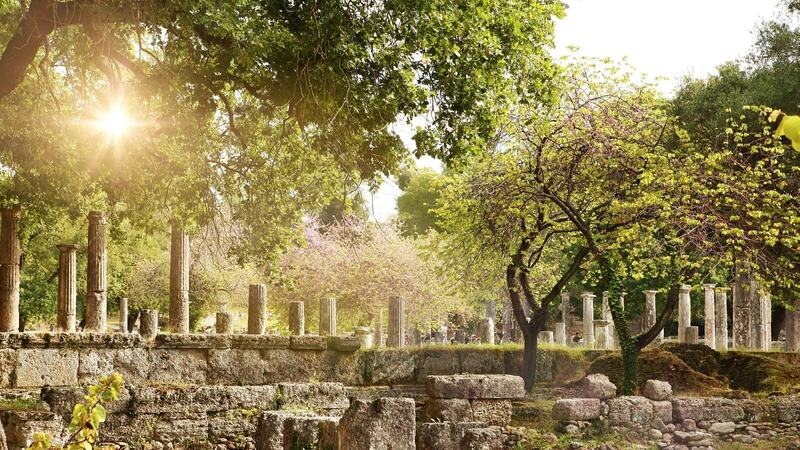 The tour that begins on Tuesday, April 30 2019, will be operated without visiting the archaeological Site & the Museum of Olympia, on Wednesday, May 1, 2019.